A recent list of 17 cities around the world that are must-visits for foodies compiled by National Geographic Traveller UK features the Mother City as one of the best places for food-lovers looking to experience rustic seafood and high-end restaurants. The list is described as featuring places where good food is woven into the DNA of locals and includes international destinations like Italy’s Bologna, Sweden’s Gothenburg and Lebanon’s Beirut. Cape Town earns a place among the 17 for its fresh seafood that visitors can find at local seaside shacks, as well as its variety of high-end restaurants offering a selection of cuisines not often found in one city alone. 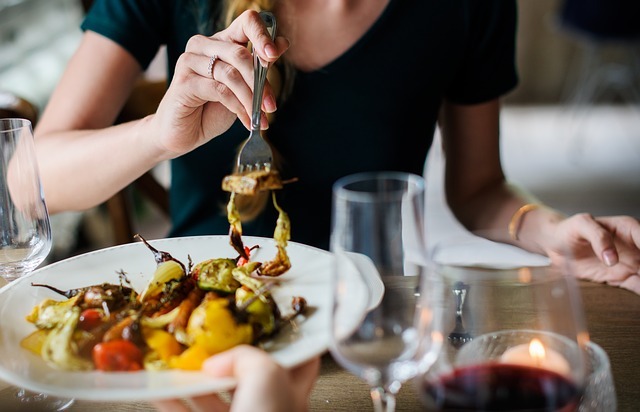 Beyond our pristine nature parks, whale watching season and wine routes, which are all good reasons to visit, food is one of the main incentives for visitors to our shores. The Mother City also has a plethora of local delicacies available only here, from the classic Gatsby packed with carbs to delicious roosterkoek made on an open fire. Our city is unique in its vast range of options both locally and internationally inspired, from small-scale local sellers dishing up the freshest smoked snoek, to restaurants headed by renowned names in the food industry. 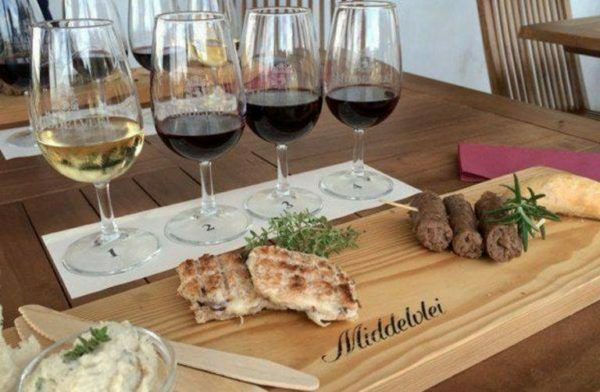 Some essential stops on the list include Stellenbosch winery Middelvlei for its farm-to-table Boerebraai that specialises in South Africa-style barbecue, a must-try on the menu is the coiled spicy sausage. 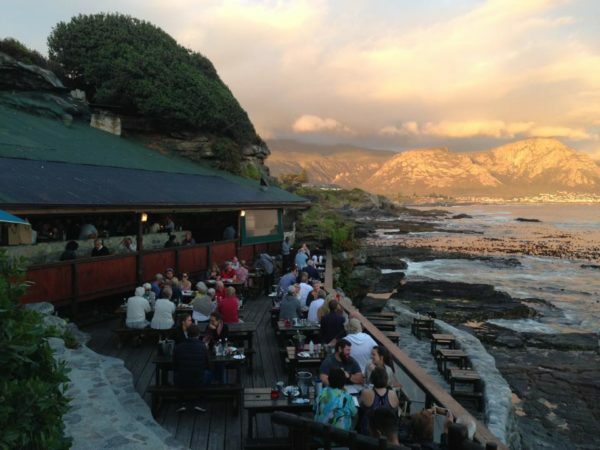 Another spot mentioned is Bientang’s Cave Restaurant & Wine Bar in Hermanus which is uniquely carved into a cave just off the shore. The food is not only fresh and fragrant, but the view is jaw-dropping.